SERVPRO of W. St. Joseph County is a here for you should the unexpected happen. Emergencies don't stop for your life, and they don't schedule a convenient time to happen! SERVPRO is a trusted leader in the restoration industry, and our highly trained technicians provide 24-hour emergency service. We’re dedicated to responding faster to any size disaster with the training, equipment, and experience to respond to your restoration or cleaning needs. Let us come in to your St. Joseph County home and make it "Like it never even happened." Whether it be fire, water, storm or even a carpet cleaning, we are here for you! We are proud to be an active member of this community. 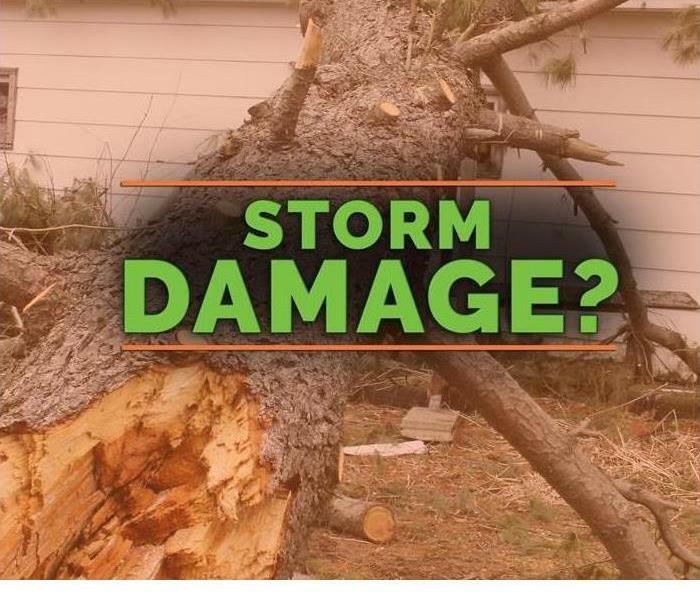 SERVPRO of W. St. Joseph County is locally owned and operated, so we’re already nearby and ready to help South Bend, IN residents and business owners with any size cleaning or restoration emergencies.